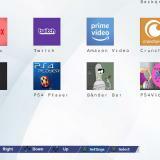 PS4 Homebrew Store, by LightningMods, released – Getting homebrew on your hacked PS4 is now easier than ever before! 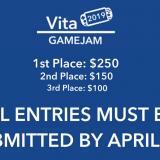 REVita’s PSVita Game Jam 2019 Has Just Started And More Competitions Will Be Coming – Original Homebrew Games Can Be Sent In Till 23 April with $500 to win in prizes! 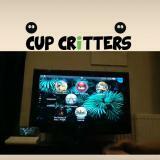 PSVita Dock Plug and Play Edition Now Available for €58/$65 on IndieGoGo and FantaHG ports Cup Critters to the Vita – Transmitting your PSVita’s screen to the TV has now become much easier and you can play an addicting game while you wait for it! 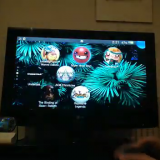 Reddit User xCorra starts IndieGoGo Campaign for $30 PSVita Dock – A dock that lets you turn your PSVita into a Switch by giving you the ability to easily pick up games on the big screen! 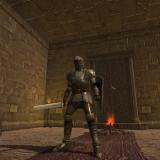 Fallen Knights, a Dark Souls inspired homebrew for the PS Vita, released for the public. 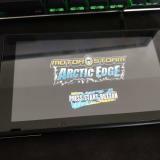 Re: Can somebody mod Rollcage Stage II PSX to fix it for PSP? Mostly finished GTA IV Beta Build for the PSVita leaked and available for download – The game that could have saved the PSVita which was never meant to be. TheFlow publishes announcement about native PSVita FW 3.69 / 3.70 hack – It’s coming in 6-8 weeks and REQUIRES you to have a PSP game/demo installed! 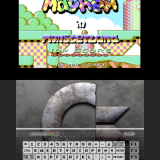 RealYoti working on GTA: Chinatown Wars 3D perspective mod and a preview video of DaedalusX64 (N64 emulator for PSP/Vita) 1.1.7 showing playable performance in Star Fox 64, Mario Kart 64, Super Mario 64 and Zelda:OoT gets published!